The board serves as your organization's ultimate guardian and protector. Here's a refresher on basic board obligations. 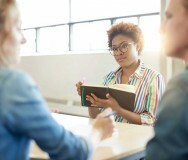 Nonprofits have a wide range of missions — everything from feeding the hungry to connecting alumni from a major university — but all nonprofits have one thing in common: a board of directors or trustees. 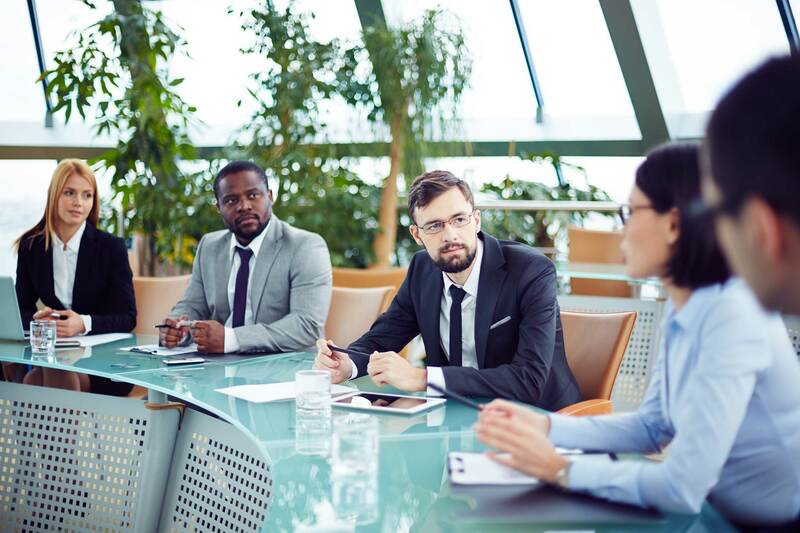 While the nature of the relationship between a nonprofit's staff and its board varies depending on the size of the organization and the scope of the endeavor, all boards have practical, legal and ethical responsibilities. These requirements ensure proper oversight and prevent all parties — staff, donors, volunteers and beneficiaries — from doing harm to the organization. Good governance is critical to a nonprofit and the community it serves. Without shared knowledge of specific roles and responsibilities, it can be easy for fundraising, meetings and strategic planning to descend into chaos and confusion. But if all parties have a clear understanding of the role they need to play, the collective expertise of board members can be invaluable. Whether you're new to the nonprofit world or a seasoned veteran with countless silent auctions and meeting minutes under your belt, it can't hurt to have a refresher of a board's all-important responsibilities. Here are the basic obligations to keep in mind. Boards and their members are currently facing an unprecedented level of scrutiny. As we all know, the smallest, most local matters can go viral and become national news — and PR nightmares — overnight. To avoid this scenario, understanding a board's legal responsibilities to an organization is critical. Duty of care. This relates to daily operations and essentially means the board is responsible for everything required to keep the organization in business and out of trouble. This includes things such as record keeping, fundraising, investigating reports of volunteer or staff misconduct, establishing committees and running efficient, productive meetings. It's also the responsibility of the board to ensure that the organization has appropriate advisers and auditors. Duty of loyalty. This describes the board's obligation to operate in the best interest of the organization, free of conflict. Board members aren't allowed to personally benefit from an agreement or opportunity with the organization. A straightforward conflict of interest policy is key. Duty of obedience. This means following the letter of the law at all times. A board of directors should obey all laws relating to nonprofits. This includes a comprehensive understanding of relevant tax codes, filing requirements and reporting. The internal laws, or governing documents, of the organization are also important and must be followed. Additionally, the board should seek the counsel of outside lawyers and accountants when considered prudent. Of course, in situations where people are volunteering their time for the sake of charity, trust is paramount. Without a sincerely held sense of fiduciary responsibility to the organization, a board won't make a meaningful contribution to the organization's success. In many cases, an unchecked board may be a nonprofit's downfall. A board of directors is the guardian and ultimate protector of a nonprofit. At its best, there is no weak link: each volunteer understands the higher purpose of the granular details and feels that he or she is making an indelible impact. By fulfilling the basic responsibilities, a board can actively demonstrate its integrity and devotion to the larger mission — and that will attract the people, partnerships and resources to make it happen. This article draws on the expertise of Grace Davies, a Minneapolis-based attorney with special interest in product liability, medical malpractice and employment discrimination. Reach: What are the 12 essential roles of a board? Board Officers and Committees: What Structure Works Best? Women In Nonprofit Leadership: Is There a Gender Gap?